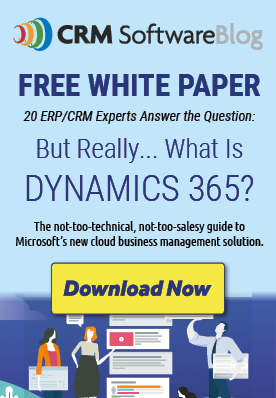 Are Microsoft Dynamics CRM And The CRM Features In Microsoft Dynamics NAV The Same Thing? Have No Fear…Dynamics CRM Spell Checker Is Here! CRM – Why Spend The Money?